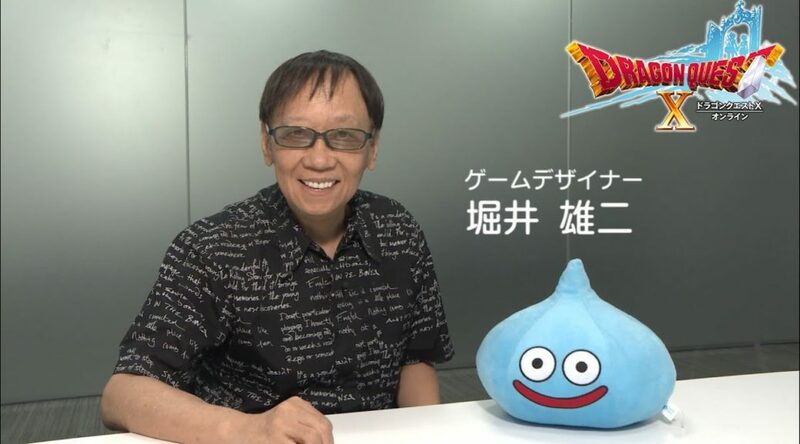 Square Enix has announced they’re bringing Dragon Quest creator Yuji Horii to PAX West 2018 next week. Horii will be at the Square Enix booth to meet fans on September 1, 2018. Meet & Greet session tickets will be distributed to gamers who wish to meet Horii. Time slots are 10:30am to 11:30am, 2:30pm to 3:30pm, and 4:30pm to 5:30pm. In celebration of #DQXI's imminent release, we're excited to share that #DragonQuest series creator & game designer Yuji Horii will appear at @Official_PAX West 2018! Join one of our meet & greet sessions at the @SquareEnix booth! Could Red Faction Guerrilla Re-Mars-tered Head To Nintendo Switch?